50+ US car rental locations. 105+ countries worldwide. Sixt rent a car was founded in 1912 in Munich, Germany, and started out with a fleet of just three vehicles. As one of the first and most important international car rental companies in the world - with over 100 years in the business - we have earned a trusted reputation as a global leading car rental provider. Always at the forefront of the industry, we were the first car rental company with a website and the first to accept mobile reservations. Today we are present in over 105 countries with branches in over 2,200 locations. You will be able to find our Sixt car rental services internationally, in almost every major city and tourist destination worldwide and at convenient locations such as airports, train stations, cruise ports, and hotels. With more than 2,200 locations in over 100 countries worldwide, and the largest premium car fleet in the world, Sixt will have the perfect vehicle for you no matter where you are travelling to. You can browse all of our worldwide countries and locations by using the booking form above, or check out our most popular cities below. Each Sixt rent a car location around the globe stands by our Drive First Class, Pay Economy motto as we offer premium vehicles without premium prices. 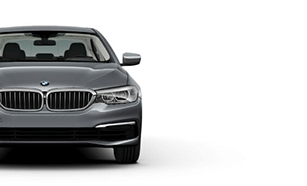 We have over 222,000 rental vehicles in our fleet, which host models from some of the best car manufacturers in the world, including German favourites BMW, Mercedes-Benz, Audi and more. 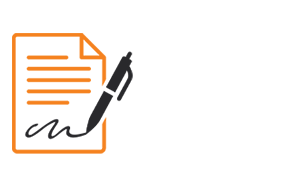 Our rental cars are regularly replaced so you can feel confident that with Sixt you will be behind the wheel of a well-maintained and up-to-date rental. You can find more about the Sixt services and get travel tips and inspiration by reading our rent a car magazine. As we endeavor to give our customers the best possible experience we make sure to offer not only top quality car rental, but top quality customer service as well. 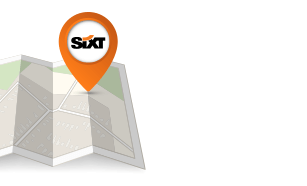 When you rent a car with Sixt you will have 24/7 access to our roadside and customer assistance. As our agents are located in Fort Lauderdale you will always be speaking with someone inside the US. If you have any questions about our services, have an incident to report, or want to book a vehicle at any of our rental locations, feel free to call us at +1-888-749-8227.